Read the open letter from Principal Maria Maffei to learn about our quality leadership. Take a look at our public reports, policies and newsletters to learn more about WVPS. Get in contact with us for school visits, enrolments, absences and any general enquiries. 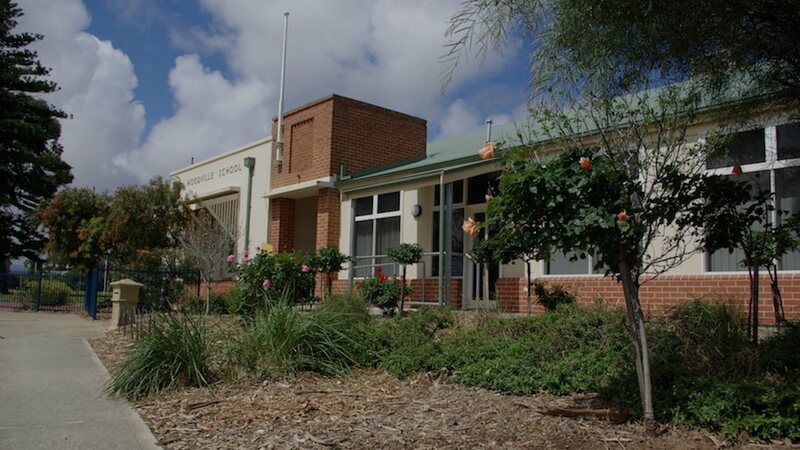 On behalf of the school community I am pleased to welcome you to Woodville Primary School. The school has a long history in the Woodville Community, being established in 1887. The original school building and the Cottage are Heritage listed buildings and over their long history, have served many purposes. Woodville has also had a history of providing/hosting other services such as the Woodville Speech and Hearing Centre, Better Behaviour Unit – now known as Positive Pathways, and an annex to the Grove Special School for one of their integration classes. At Woodville we aim to build on the abilities and knowledge of all students and foster in them the dispositions which will assist them throughout their lives. 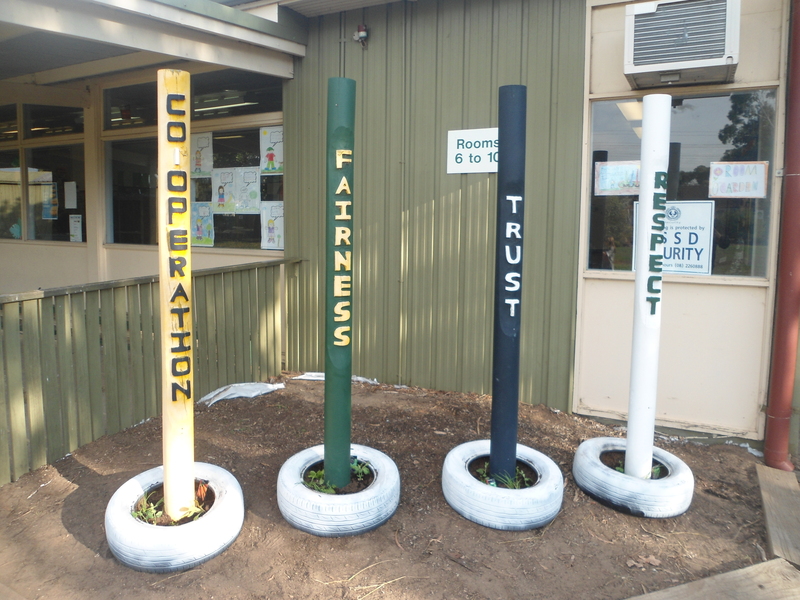 Hence, we explicitly teach our four school values; Respect, Mutual Trust, Fairness and Co-operation. 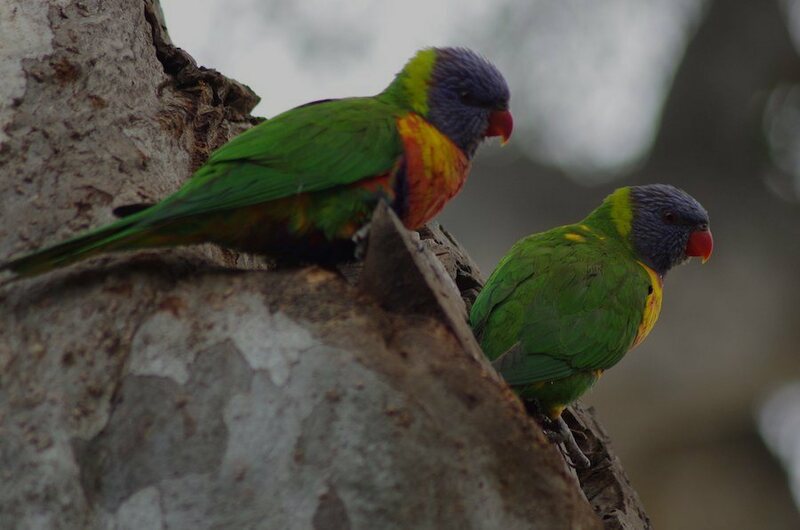 We provide education around the Australian National Curriculum and have a special focus on Instrumental Music with the IMS (DECD Instrumental Music Service) who deliver lessons on our site. Students learn recorder (from Year 4), and brass and percussion instruments from Year 5 on. We also have a Junior and Senior Choir. Our students perform at various local events and also the Festival of Music. We recognise that education is a partnership between the school, the child and family and we create opportunities for staff, students and parents/caregivers to work together. We appreciate any feedback, compliments or concerns so that we can better serve our community and improve the learning outcomes of our students. You can address any of these with our staff or leadership team.